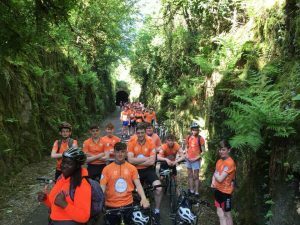 On Wednesday May16th 50 students completed the Waterford Greenway Challenge. 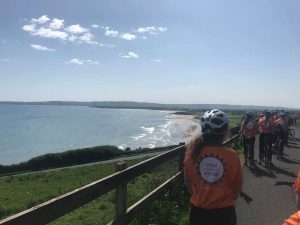 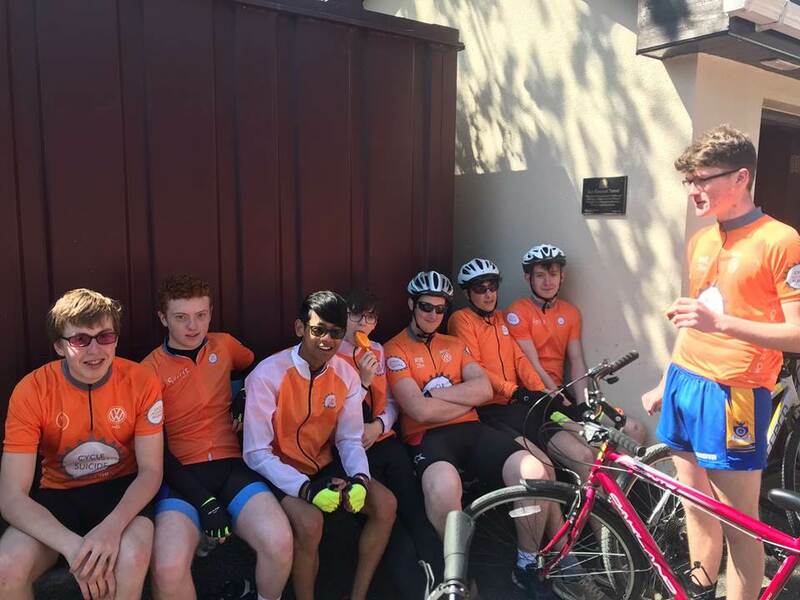 In glorious sunshine pupils pedalled 46km from Waterford City to Dungarvan. 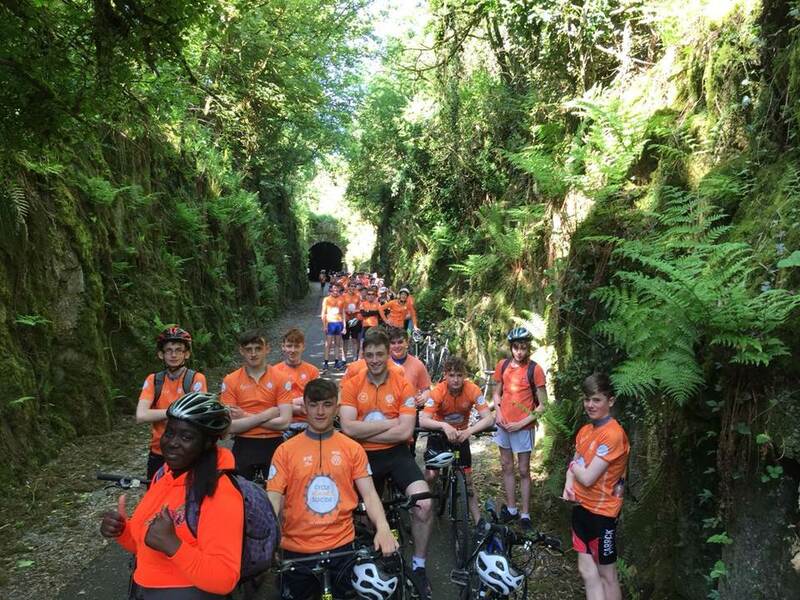 They were accompanied by their teachers, Mr Farrell, Ms Ann Marie Ryan, Mr Hynes, Ms Sheehan, Ms Whelan and Mr Hassett. 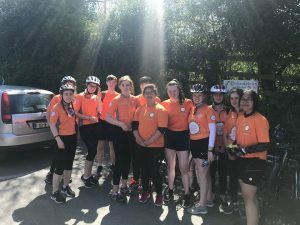 The school was recently notified that we are to receive the Cycle Against Suicide Ambassador Award for 2018.